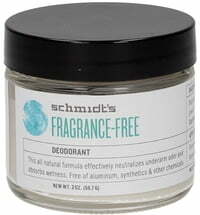 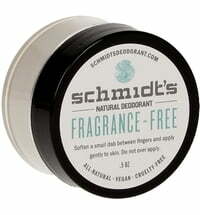 Natural unisex deodorant for a lasting freshness! 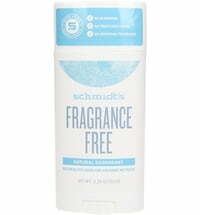 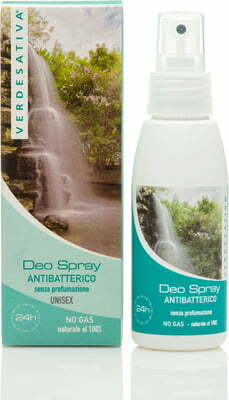 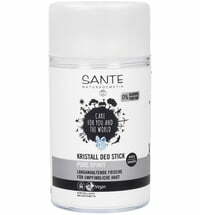 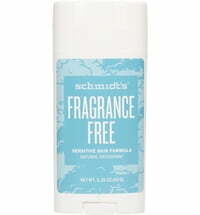 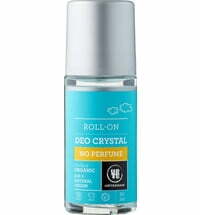 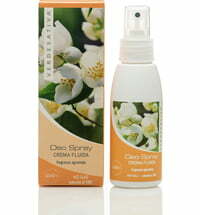 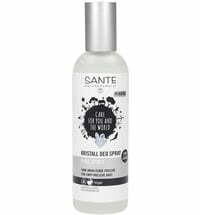 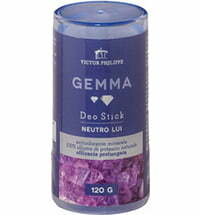 This deodorant naturally protects the skin from unpleasant odours, and prevents the increase of odour-causing bacteria. 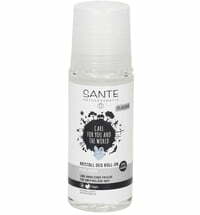 Hemp oil has moisturising and soothing effects, improves the appearance of the skin and makes the deodorant ideal for sensitive skin. 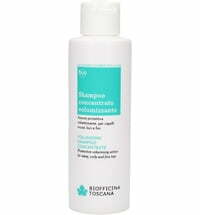 Due to its fresh and relieving properties, it is also suitable for use after epilation.